Kelly Fenson-Hood’s experience ranges from public and global health, to micro-enterprise and business development. She holds a Master’s degree in Mass Communication, with an emphasis on behavior-change communication from the University of Denver and a bachelor’s degree in International Health Education from the University of Colorado, Denver. Kelly spent a nearly a decade working and conducting research in a major urban slum in Kenya, where she focused on water, sanitation and hygiene (WASH). During that time, she also co-founded a non-profit organization and was the principal creator of the conceptual programming model, which utilized micro-enterprises to promote health-specific behavioral change. 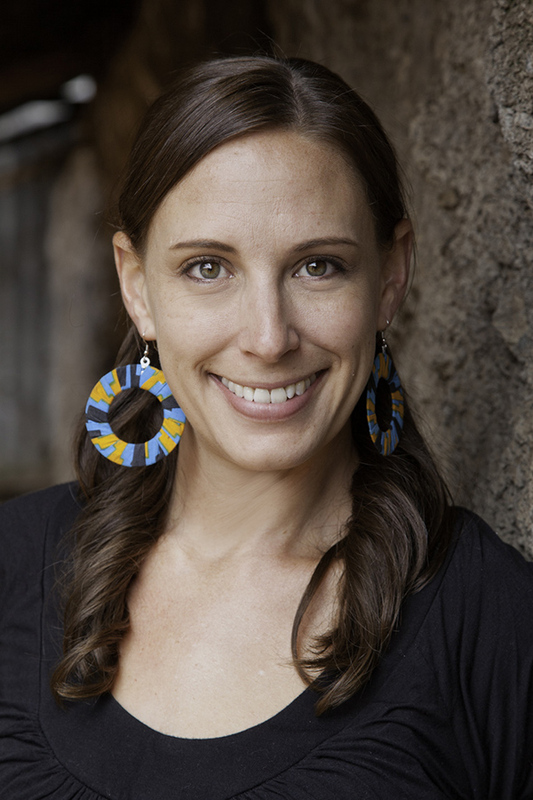 Kelly also worked at Stanford University as a research manager, managing major WASH research studies around the world. Early in her career, Kelly worked in tobacco-control, successfully passing the first university campus-wide smoke-free policy in Colorado. Currently, Kelly works as a business consultant for a Denver-based start-up healthcare company.